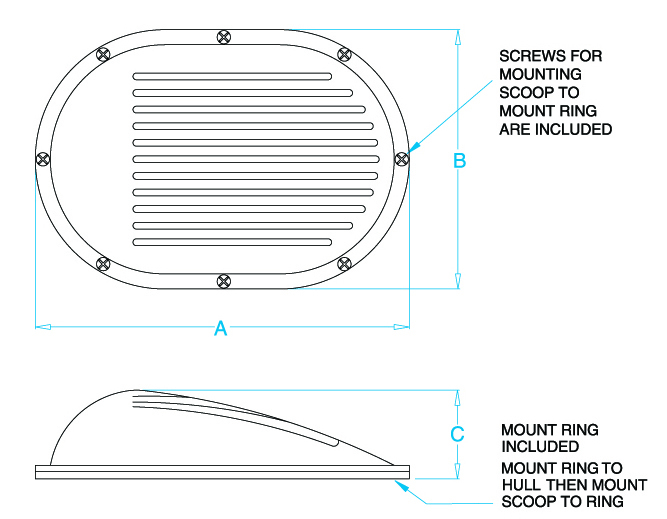 Access to the thru-hull fitting and seacock inlet beneath GROCO SC series hull strainers is simplified by the exclusive Mount Ring design. The Mount Ring is permanently attached to the hull - the strainer attaches to the ring. 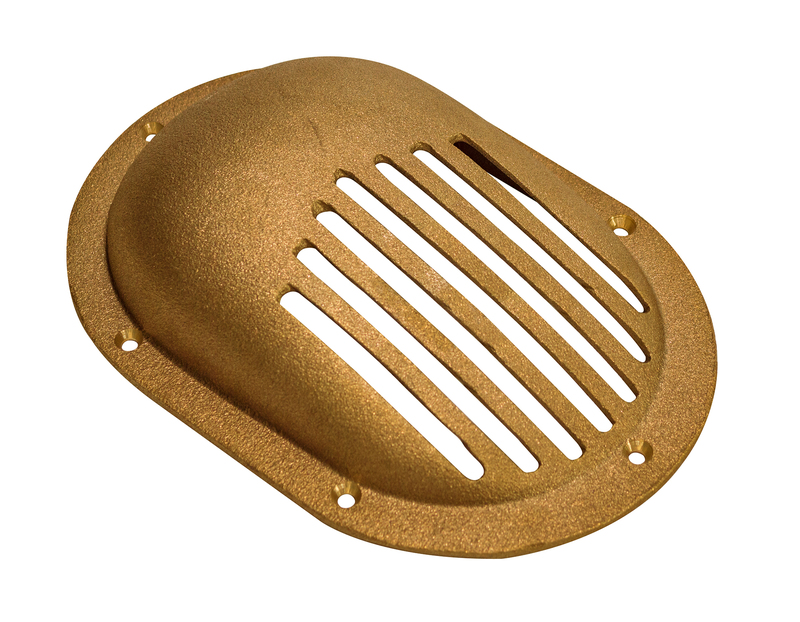 When access is needed, just unscrew the strainer from the mount ring with no risk of damage to the hull..
SC Series provides course primary filtration. SC hi-flow sizes provide greater flow and less restriction. All models are available with or without the mount ring. Hi- Flow and Standard flow options available.